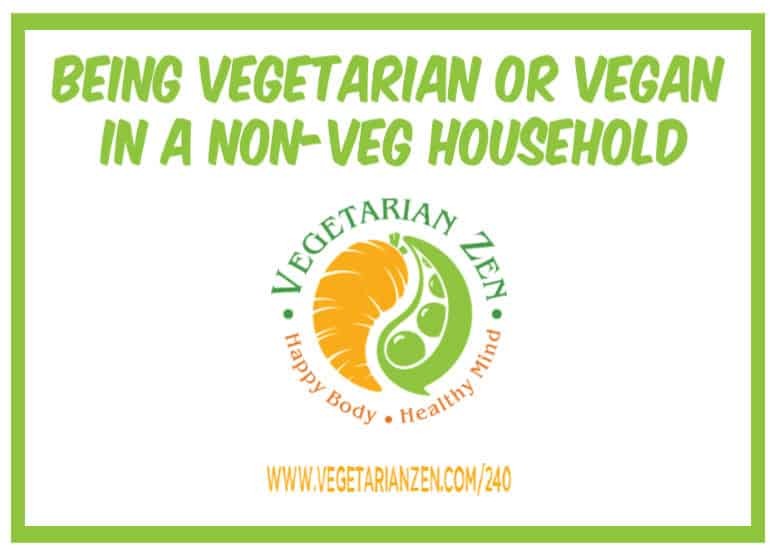 In this episode of the Vegetarian Zen podcast, we share tips for being a vegetarian or vegan when other members of your household are not. Question: Is your household mixed plant-based and omnivore? How do you cope?